Welcome To Dog Training Excellence! 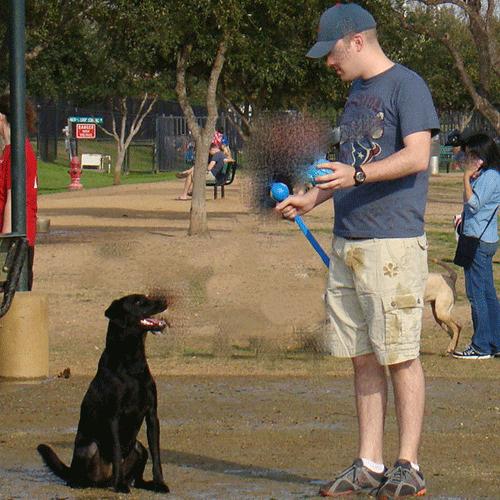 Dog training is not just for tricks and Pet TV stars, it is for every hound and its owner. Dogs, like us, are social animals. They live in groups, called packs, sharing food, shelter and taking care of each other. You and your family are now your pet's pack. Learning how to train your dog will help you solve any behavioral problems but most importantly it will bring you closer to your canine best friend. ...with knowledge and practice comes excellence. 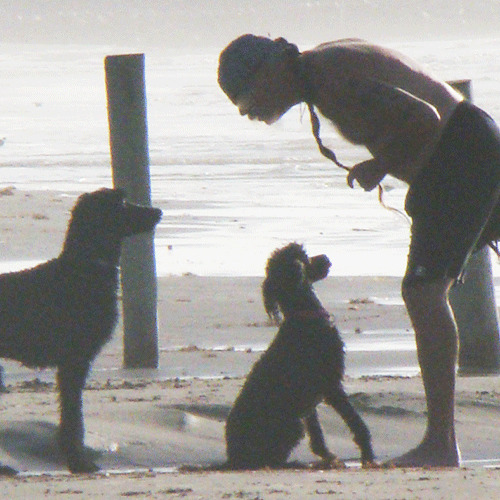 ... and I want you to have the power to be a great trainer to your canine friend! How will I give you that power? 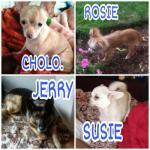 You will also learn simple and basic concepts to solve any behavior problem that comes up throughout your dog’s life. Now that is power! 1. 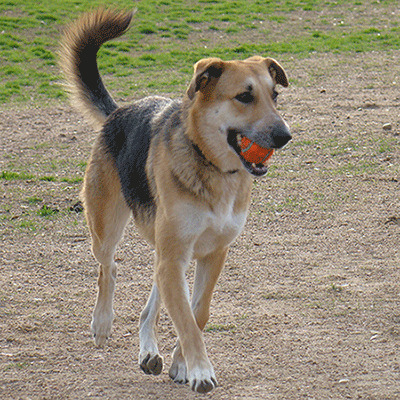 Give consistent training for a reliable dog. 2. Be a confident and kind leader to your hound. 3. 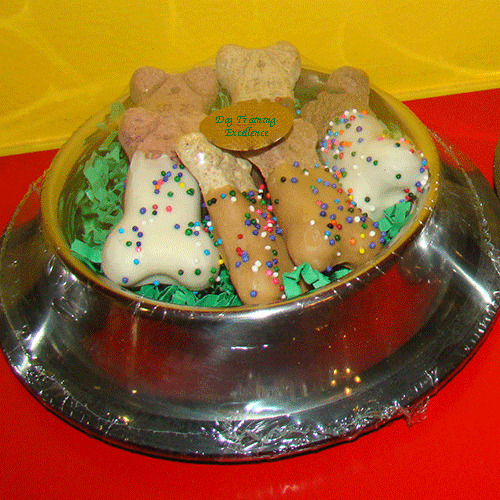 Treats are not forever. Learn to use them right! 4. Always follow a NO with a Yes! when training. 5. 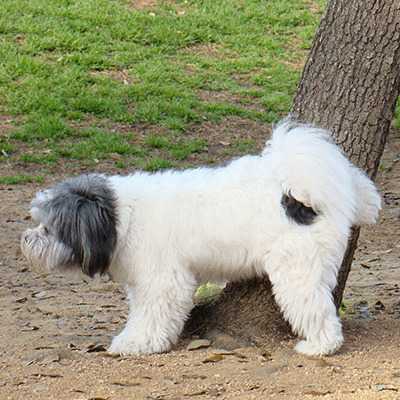 Give mental and physical activities to your pooch. Play a game! 6. Socialize your puppy early! Find a list here. 7. Love your pooch! Share your story with us! 8. 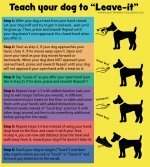 Learn dog body language. 9. Never stop learning and practicing. New dog in the family! Did you just adopt a puppy? You probably already fell in love with him, even if he is chewing off your favorite shoes or peeing in the carpet. Did you just rescue an older dog? You are probably starting to get to know each other and see how much you can trust one another. Whatever your story is (and I would love to hear about it! ), I will help you get the best out of this relationship. My experience has taught me that the more knowledge you have, the better you can handle any situation. 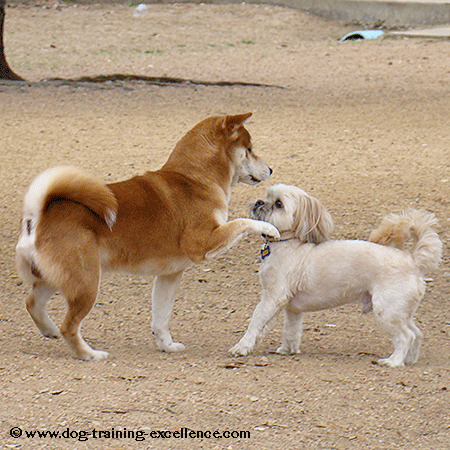 Discover how dogs think and behave so you know what to expect and how to handle undesirable situations. 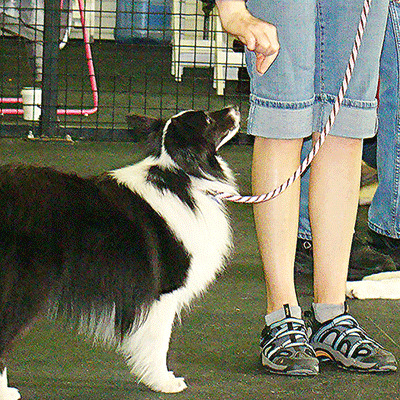 Dog training is about teaching and understanding your pet. 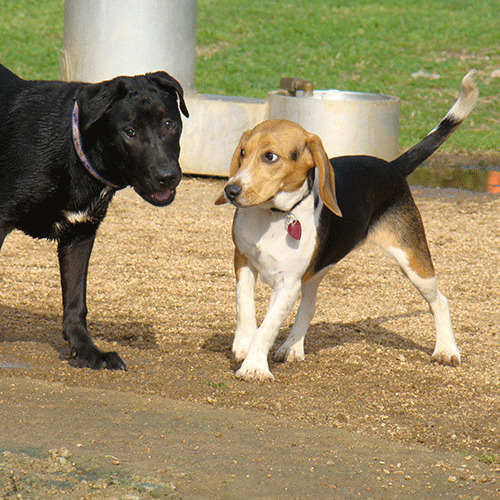 These articles will show you how to successfully solve some common dog behavior problems. Potty training is stressful and takes times but if you follow this advice it can be done in a week! 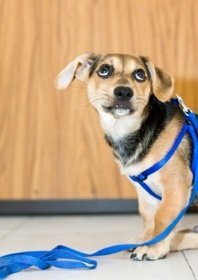 Having trouble on your dog walks with pulling? Here are some tips and exercises that will solve your problem. 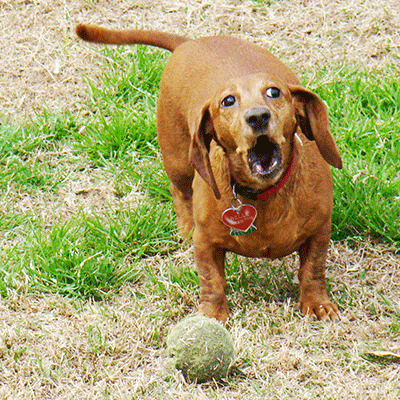 Dog barking can be a nuisance! Understanding the reason behind the loudness is the first step. Find solutions following this link. 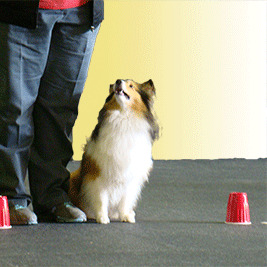 Get the knack of how dogs (and any other mammal, including us) learn, so you can be the most efficient and clear trainer. This, coupled with step-by-step guides to dog training and how to programs on solving problems will jump-start this new relationship. 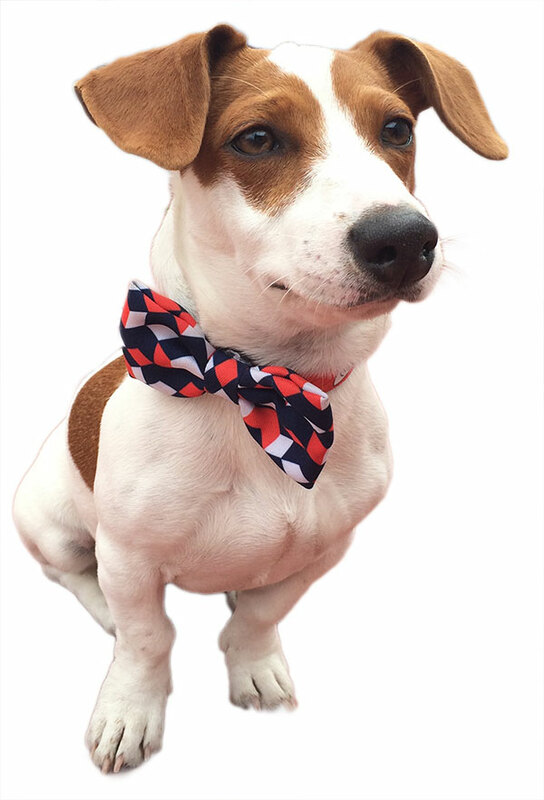 Sign up to The Yes Dog! Our monthly e-newsletter to get tips, tutorial and stories right into your inbox! 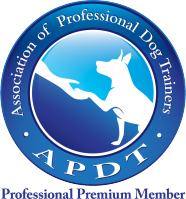 Finally, I want to also encourage you to find an excellent positive dog trainer in your area. You can read all about it and practice at home everyday but seeing dog training live and in action is priceless. 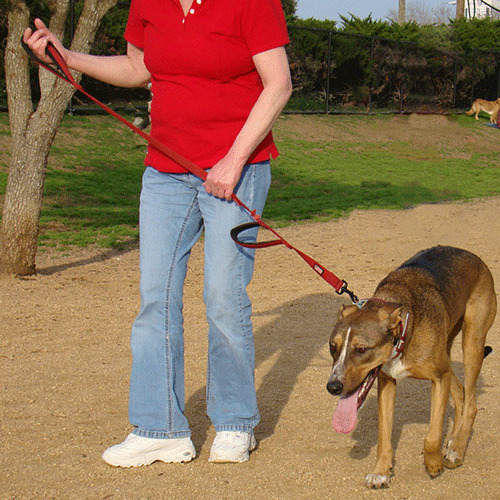 Participating in group classes with your puppy or adult hound will improve your pet's quality of life as well. 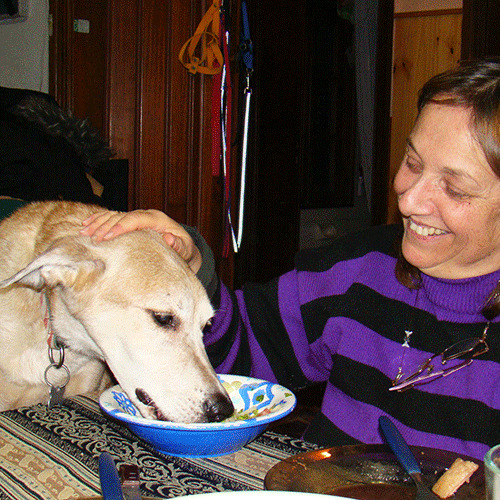 My ultimate intention, of course, is to help dogs. By giving you this knowledge, I am helping them live a better and more rewarding life. Browse the site, learn, enjoy, ask question and tell us your experiences! Visit us often for updated information. Thank you to Copyright (c) 123RF Stock Photos for some of the pictures used in this website.